New locks installation or changing your locks can be one of the easiest ways to make your home, office, or other property more secure. 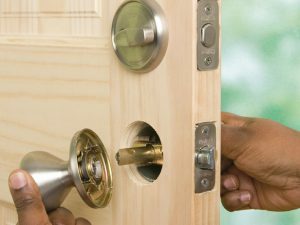 Locksmith Surprise performs locks services on all types of locks and our technicians will arrive fully-equipped with everything they need to replace/install/repair that lock fast. 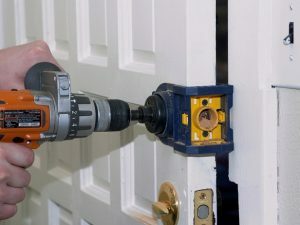 We work with top brand name locks and use high-quality tools to perform the job. We can make a recommendation on whether you need to change out your locks for any entryway — just give us a call!